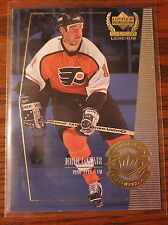 John LeClair. Philadelphia Flyers. NHL Legends. Upper Deck. 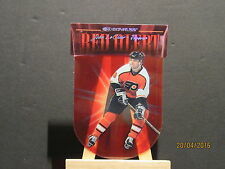 John LeClair. Philadelphia Flyers. Century Legends. Upper Deck. John LeClair (Team USA 1996). NHL Legends. Upper Deck. Shane's Sports Cards. Larger Sets-Vary by weight.